"We Have Everything But You!" 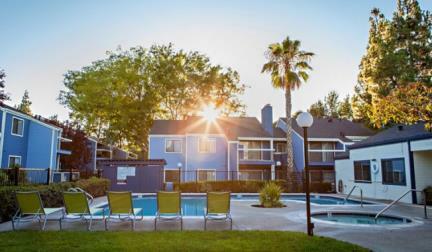 Mosaic Apartment Homes for rent in Pittsburg, CA is nestled in a park like setting amongst the shade trees. Just minutes from shopping, dining and entertainment, Mosaic is centrally located to all points of the Bay Area. 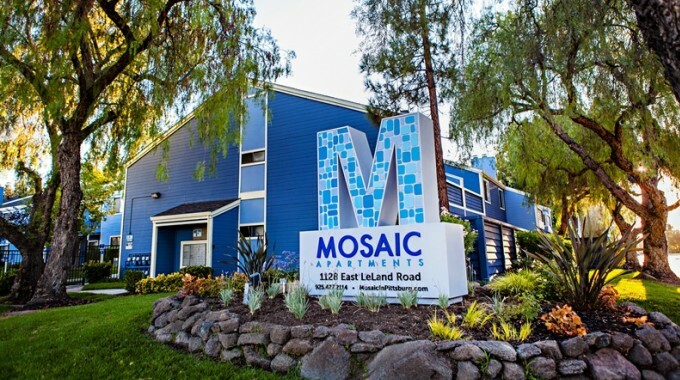 Mosaic is undergoing exciting multimillion dollar renovations! We offer energy efficient heating and air conditioning, gourmet style kitchens, cozy fireplaces, full size washer and dryer included and private patios or balconies. Expansive sundecks surround our two refreshing swimming pools and spa, which provide the perfect place to relax and unwind. Work off the day’s stress in our fully equipped gym or on our sport court. 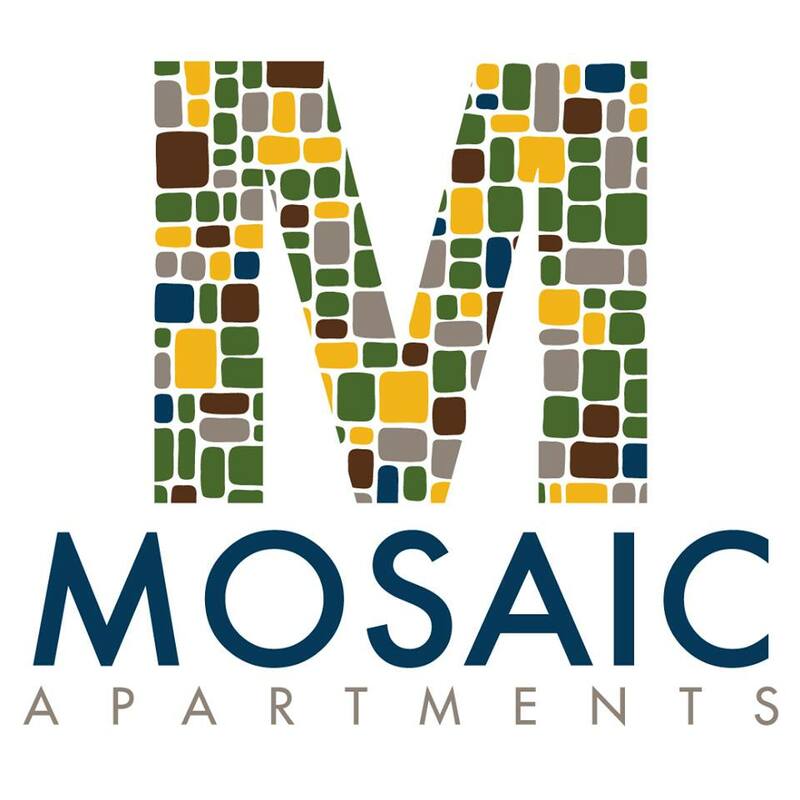 Come join us at Mosaic Apartments!